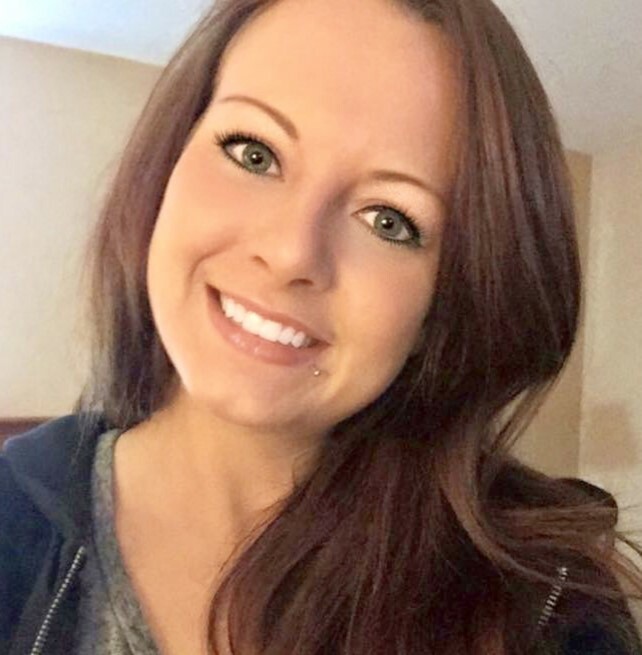 DeBoy, Dara Ellen, age 27, of Germantown, passed away Monday, February 11, 2019. She was born July 24, 1991 in Kettering, OH to Joseph DeBoy Sr. and Renna (Rhodehamel) DeBoy. She was a server/waitress for Skyline in Eaton, OH. She was a graduate of Mason High School Class of 2010. Dara is survived by her mother, Renna (Rhodehamel) DeBoy of Mason, OH; father, Joseph (Tina) DeBoy Sr. of Germantown, OH; older brother, Joseph (Megan) DeBoy Jr. of Lebanon, OH; paternal grandmother, Margaret DeBoy; maternal grandfather, John Rhodehamel; maternal step-grandmother, Nancy Rhodehamel; step-brothers, Nicholas Dobzynecki, Nathan Dobzynecki. She is preceded in death by paternal grandfather, Dale DeBoy; maternal grandmother, Susan Rhodehamel. Memorial Gathering of Friends and Family will be held Friday, February 22, 2019 from 5:00 -7:00 pm at Baker-Stevens-Parramore Funeral Home, 6850 Roosevelt Avenue, Middletown, OH 45005. In lieu of flowers, donations may be made to Nova Behavior Health, 732 Beekman Street, Dayton, OH 45410. Condolences may be sent to the family at www.bakerstevensparramore.com.